If we have to delay or cancel a flight, we will do everything in our power to enable you to get to your destination on the same day. If for any reason this isn’t possible, we will give you as many options as we can. This might include a refund, another method of travel, or a flight on a different day. However, we can’t be liable for any additional costs, loss or damage caused by the cancellation or delay. Q. I have heard some flights have been cancelled/delayed. Will my flight be cancelled? Do I still have to go the airport? A. It is not always possible to predict flight cancellations caused by weather / technical issues in advance. Affected flights are usually cancelled within 2 hours of the scheduled departure time, although this time frame may vary for operational reasons. Conditions can change very quickly, so we ask all passengers to check in for their flight as normal unless otherwise advised by a Skybus representative. Q. Why was my flight cancelled? The weather doesn’t look bad here. 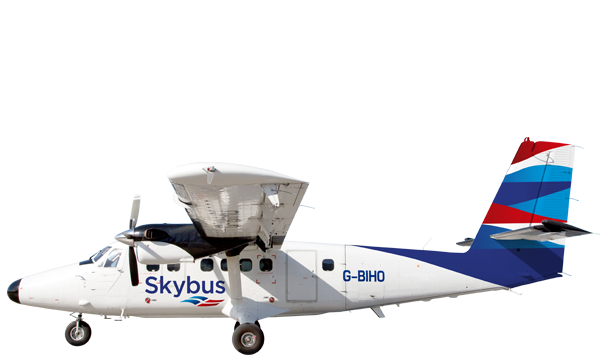 A. Skybus never cancels flights unless absolutely necessary. 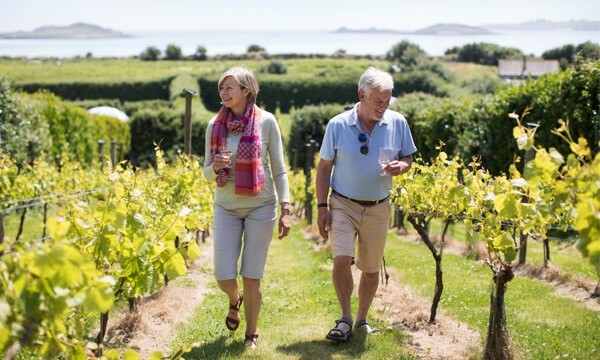 Very strict guidelines are followed with regard to flying in adverse weather conditions, and flight schedules are never disrupted without reason. 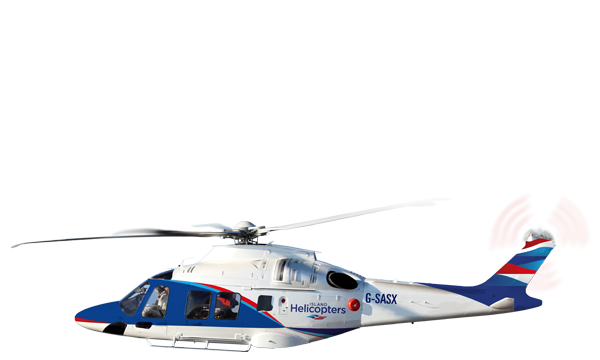 Visibility and weather conditions may appear to be suitable for operations at one location — this does not mean that the destination airport, or the required alternative (diversion) airport, has suitable conditions for operations to commence or resume safely. Q. My flight was cancelled first and now flying has resumed. Why are passengers arriving after I did being put on flights before me? A. Passengers with confirmed seats on other flights cannot legally be removed to accommodate passengers from cancelled flights. Keeping non-disrupted passengers on their original schedule flight is standard aviation practice and avoids inconveniencing more passengers than absolutely necessary. If there are seats available on later flights, passengers will be accommodated in flight cancellation order, followed by the order of booking on their original flight. Q. My flight has been cancelled and all the other flights are full or have also been cancelled. What are my options now? Q. 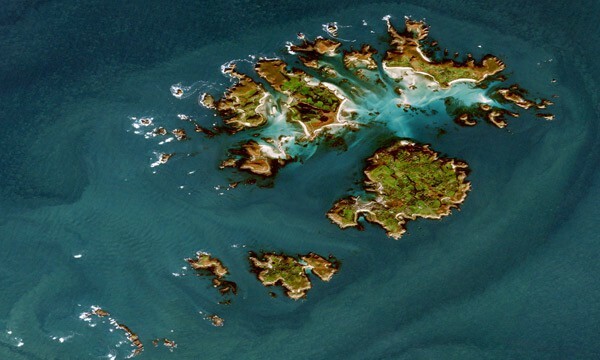 Should I transfer to the Scillonian III? 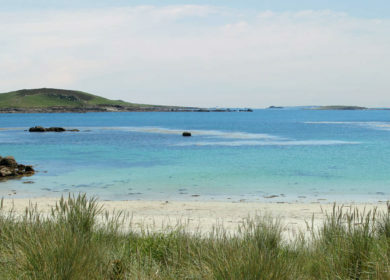 What happens if the weather improves later? 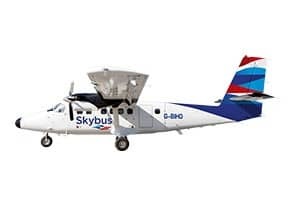 A. Skybus staff will give the most current weather information available to them at the time to help passengers make an informed decision regarding transferring to the ship, however the weather may change without warning and the final decision to transfer, or not, rests solely with the passengers. Q. 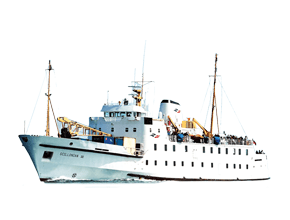 How does the transfer to the Scillonian III work? Can I transfer to the ship before my flight is officially cancelled? A. 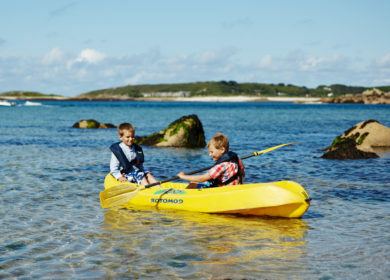 Passengers may transfer to the Scillonian III before their flight is cancelled subject to availability but in this instance no refund is given and onward transport is the passengers’ responsibility; please advise the airport if you choose to do this. Passengers whose flights have not officially been cancelled are not normally offered seats on the ship until passengers whose flights have been cancelled are accommodated. All transfers to the ship must be authorised by either the airport or the travel centre. Q. 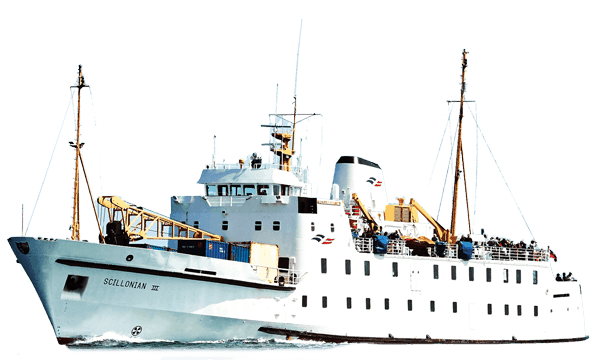 Is transport provided to the Scillonian III from your departure airport? A. 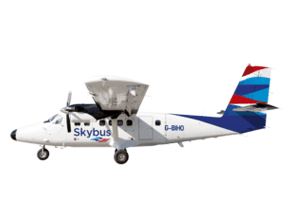 No matter which airport your Skybus flight originates from, if you are transferred to the Scillonian III because your flight has been cancelled, transportation will be provided from your departure point airport to Penzance quay if you are going to the Islands, and St. Mary’s airport to St. Mary’s quay for passengers departing the islands. Onward travel from Penzance to your original scheduled destination airport; or to Penance train station will also be provided. If a crossing is delayed or cancelled, we’ll try to give assistance and alternative arrangements. However, we can’t offer compensation if the weather’s so bad it would be unsafe to travel, or there are other extraordinary circumstances we couldn’t reasonably avoid. 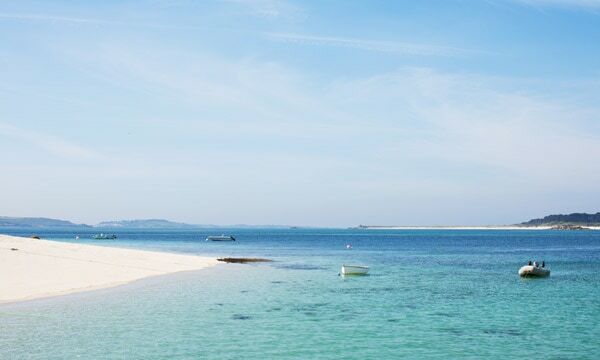 We therefore advise taking out travel insurance to protect your trip. If in doubt, please read our terms and conditions of travel. 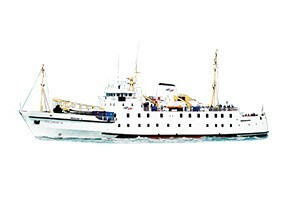 Isles of Scilly Steamship Company Limited trading as Isles of Scilly Travel is an appointed representative of ITC Compliance Limited which is authorised and regulated by the Financial Conduct Authority (registration number is 313486) and which is permitted to advise on and arrange general insurance contracts.